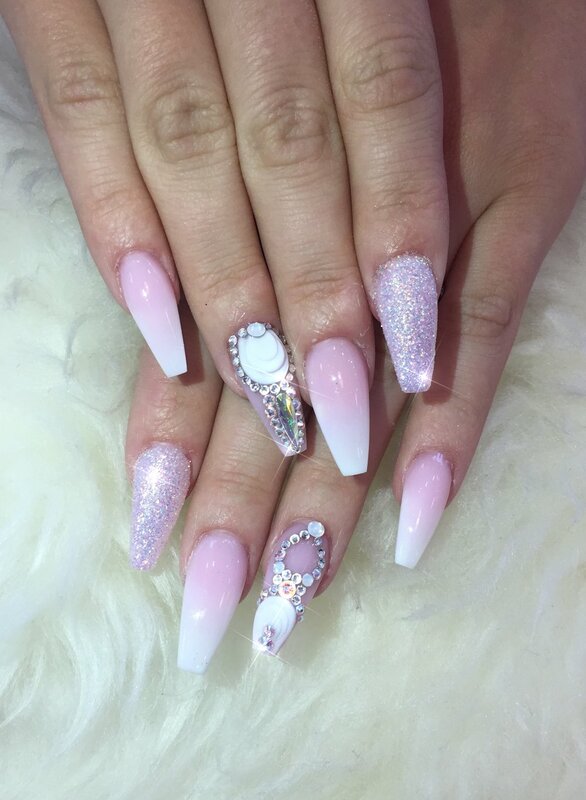 Our most popular course, The Complete Nail Technician, is designed for everybody. We offer something totally innovative that is equally recognised as any college qualification but with a fresh, stylish and modern approach to teaching. 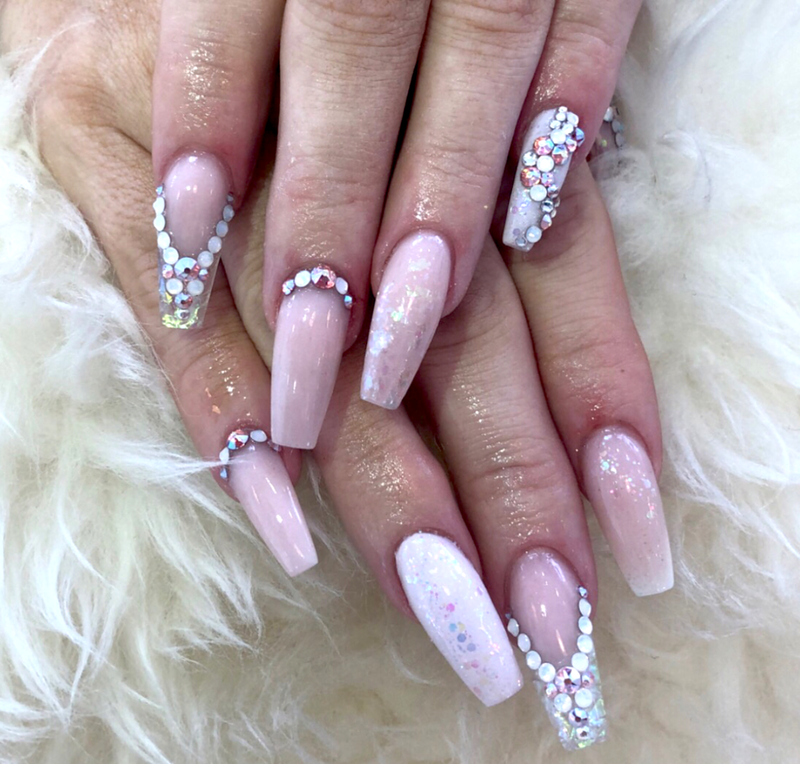 With classes that are based on upcoming trends, techniques and celebrity influences you will instantly be at the forefront of the nail industry. Your training will take around 42 hours with us, and you will continue to develop your skills by putting it into practice in the real world! We aim to provide you with the skills, knowledge and confidence to prepare you for a new, fulfilling career in this exciting industry. We are pleased to announce our new courses in association with The Gel Bottle academy, taught in our state-of-the-art premises. We have multiple course dates scheduled which include 1, 2 or 3 day courses suitable for beginners and advanced learners, please click on each course below for more information.